The results of the Criminologist Licensure Exam held in April 2016 have been released. View the criminology board passers and top 10 here. 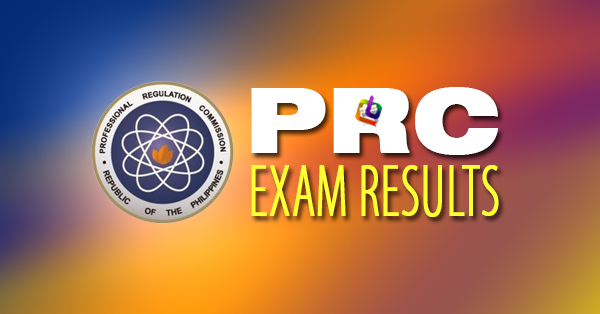 The Professional Regulation Commission (PRC) announced Tuesday that 3,928 out of 16,435 passed the Criminologist Licensure Examination given by the Board of Criminology in the cities of Manila, Baguio, Cagayan de Oro, Cebu, Davao, Iloilo, Legazpi, Lucena, Pagadian, Tacloban, Tuguegarao and Zamboanga last April 2016.